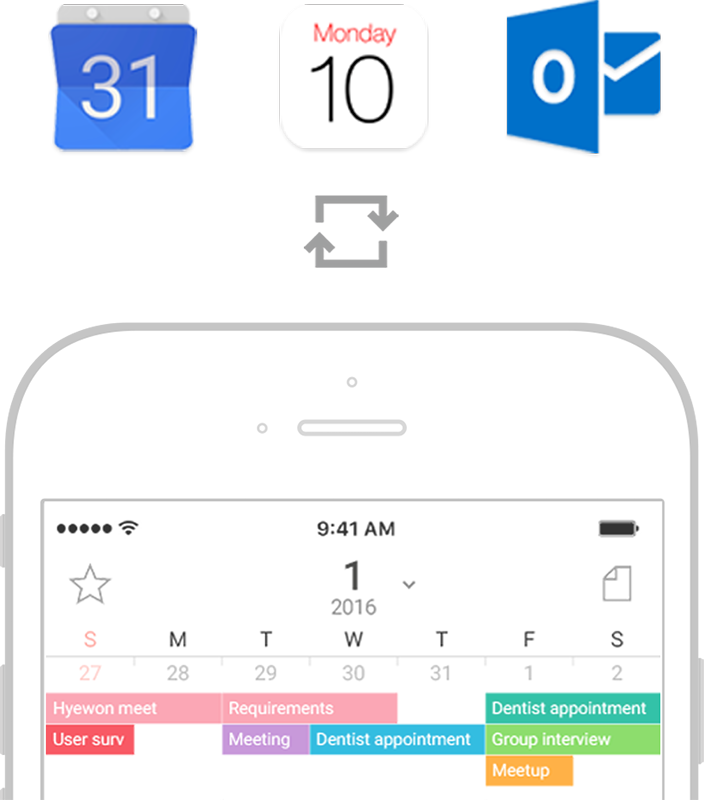 Have you ever gone through experience where you cannot see the schedule management window at a single glance on your smart phone? Have you ever gone through inconveniences because of complex settings? 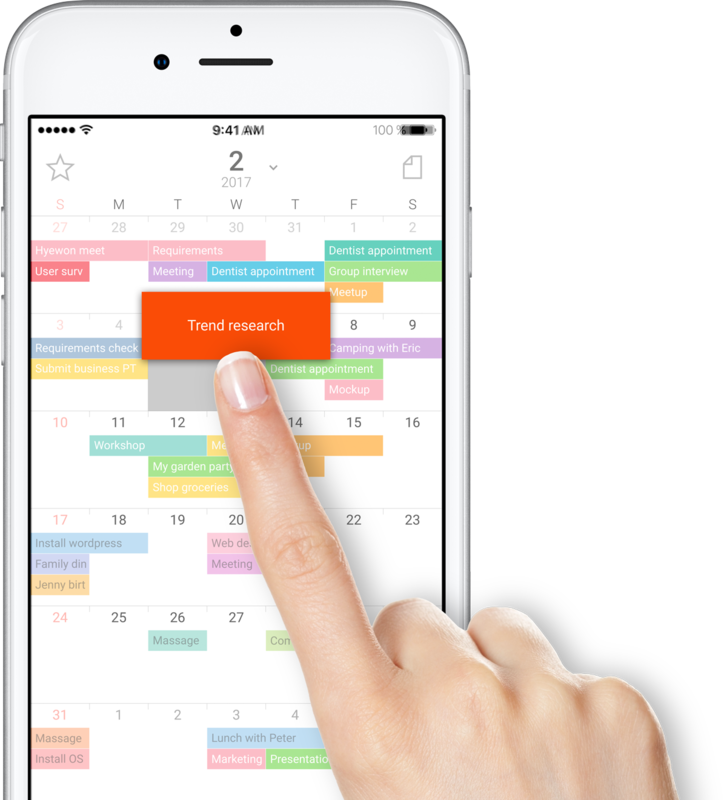 Use TimeBlocks for convenient schedule management on your smart phone as if it is a paper planner. 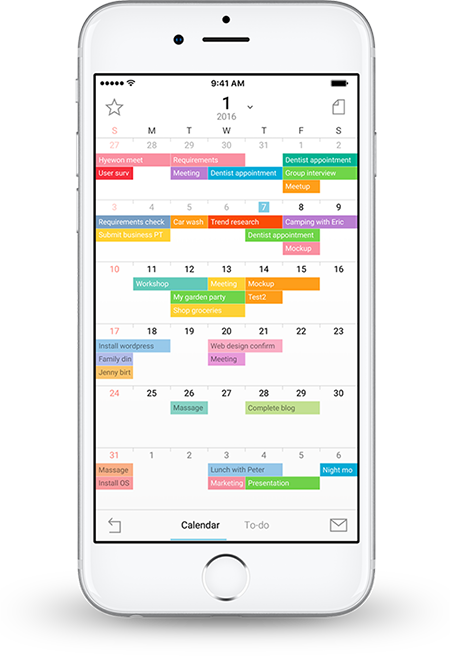 You can check your schedule at a single glance in monthly calendar. 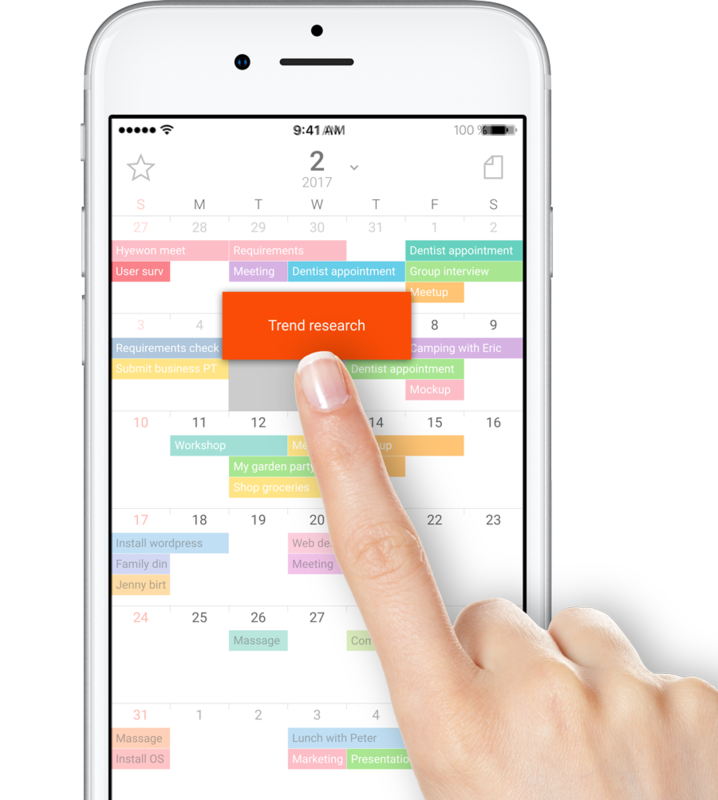 You can check your schedule all at once even when there is a lot of schedule because the screen would enlarge automatically. 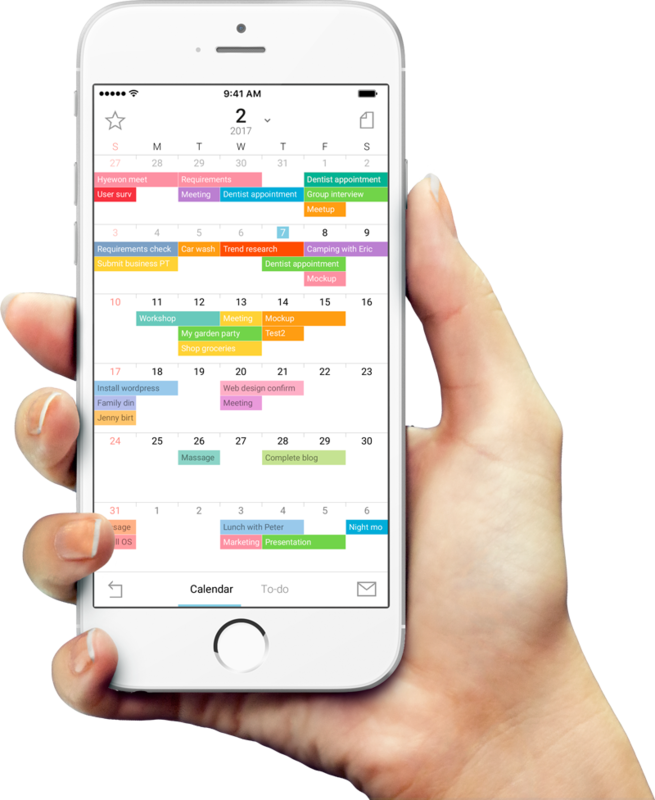 You can write your schedule without complex settings. You can write directly without page turning, using Quick Type page. Modify your schedule at once. You can modify your schedule without complex settings. 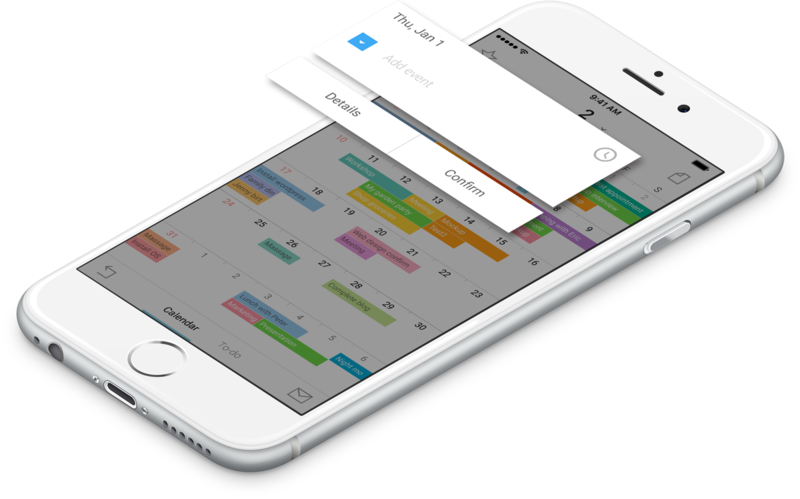 You can drag the items you want to modify from your schedule without page turning, using Drag & Drop. 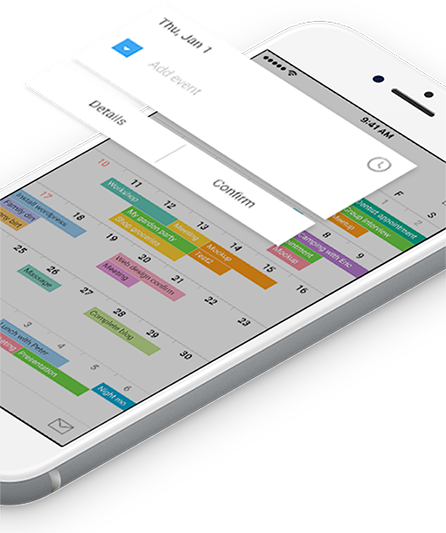 It will be synchronized with the calendar you were using all at once. 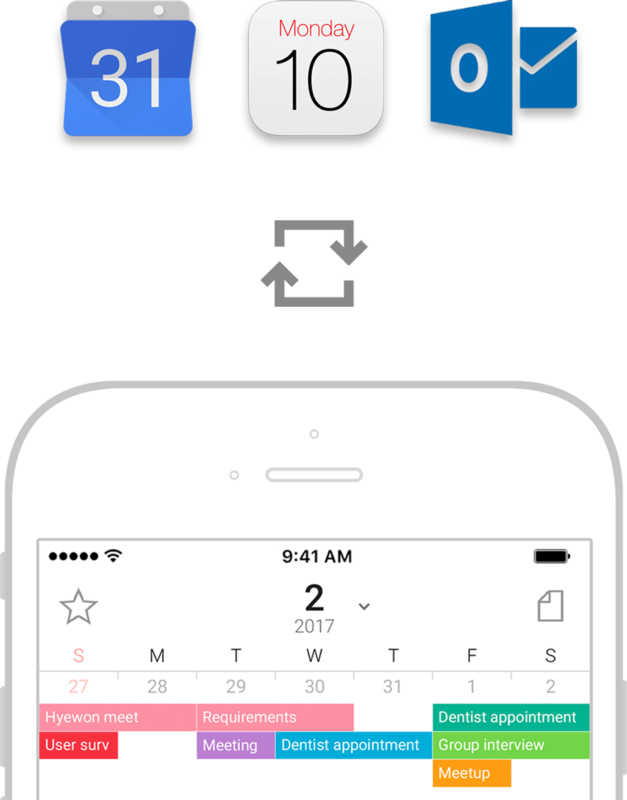 You can use TimesBlocks synchronized to other calendars you want, such as Google, Apple, Outlook, and so on, with a single login. 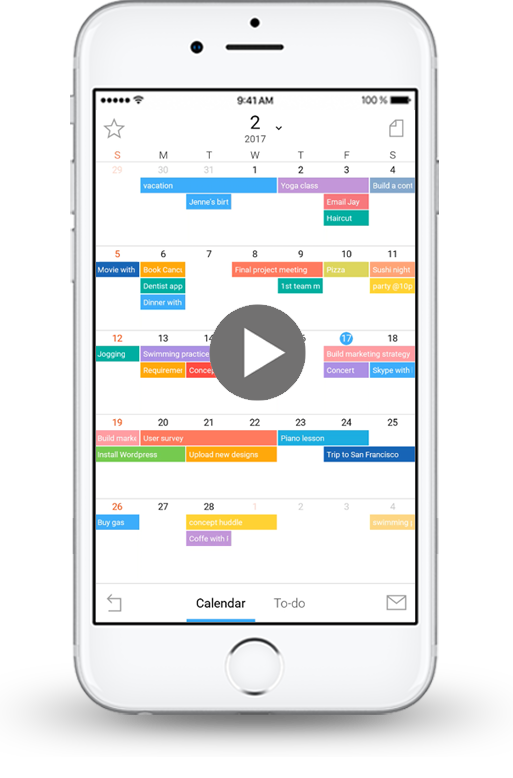 You can use existing calendars with more convenience, using TimesBlocks.